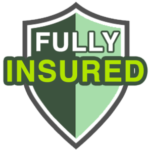 Sometimes regional delivery services like CommEx Courier & Logistics provide superior package delivery compared to large couriers like DHL, FedEx, and UPS who are well-known household names, even though there are more than 500,000 registered carriers according to The Federal Motor Carrier Safety Administration. When it comes to delivering products, some companies manage fulfillment and shipping internally, while others outsource to a third-party logistics provider (3PL) in Kentucky. 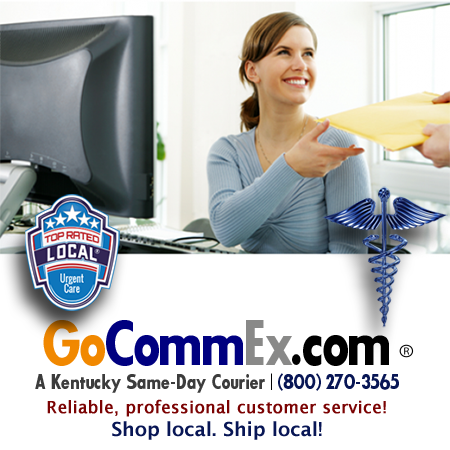 Courier & Logistics in Bardstown, Frankfort, Georgetown, Lexington, Louisville, Nicholasville, Richmond, Versailles, Winchester, across Kentucky. 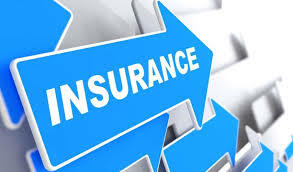 Running a small business takes more than just hiring employees and ensuring everyone is doing their job. 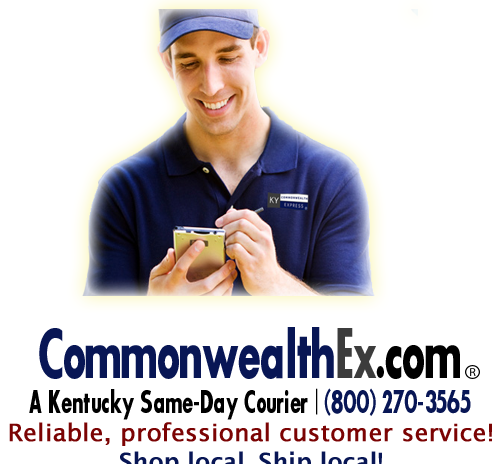 5 Ways CommEx Can Help Your Small Business As Your Kentucky Courier Service. 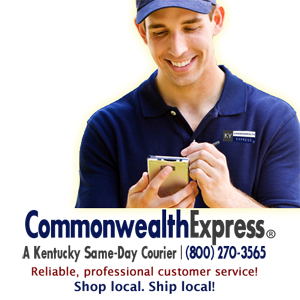 CommEx Courier & Logistics – pickup and delivery in Kentucky, including Bardstown, Berea, Cynthiana, Elizabethtown, Frankfort, Georgetown, Lexington, Louisville, Nicholasville, Richmond, Winchester, and all of Kentucky. 2018 Holiday Shipping Schedule for pickup and delivery in Kentucky.